MRM Philippines is a highly effective boutique style crew management company which primarily focuses on ensuring the ability of each crew members to maintain their performance and productivity for the duration of each employment contract. To enable this, the company monitors their performance consistently. Close links with the crew, the care of the crew and their families, additional skills training, etc are some of the areas the company places significant emphasis on to obtain a high degree of loyalty and dedication by crew to the company clients. Managed and operated by an energetic team of professionals whose focus is on consistent quality and not quantity of service. 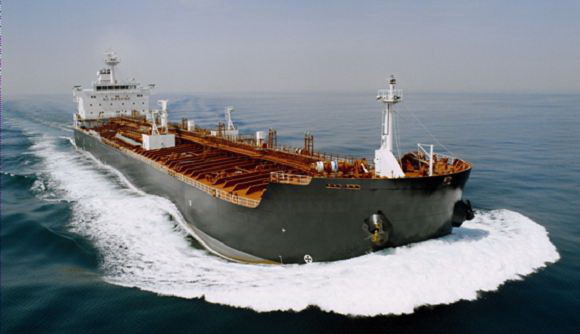 The company services clients with crew and officers for cruise, tanker and container vessels. © Copyright 2015 MRM Philippines, Inc. All Rights Reserved.